They say breakfast is the most important meal of the day; that, of course, is unless you include brunch. Who doesn&apos;t love the delicious breakfast/lunch hybrid that combines all the best parts of both daytime meals? Yelp Indy has you covered with some of the best spots in Hamilton County to get your brunch fix. 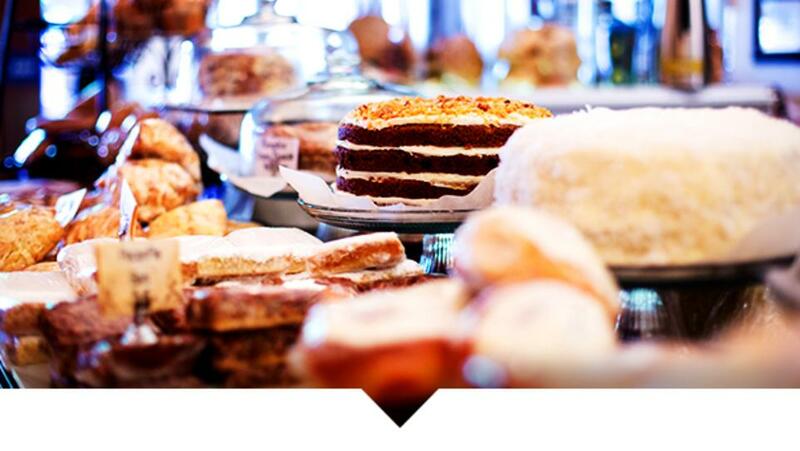 From locally roasted coffees and savory egg dishes to pastries that will satisfy your sweet tooth, there are bunches of brunches to explore in HamCo. 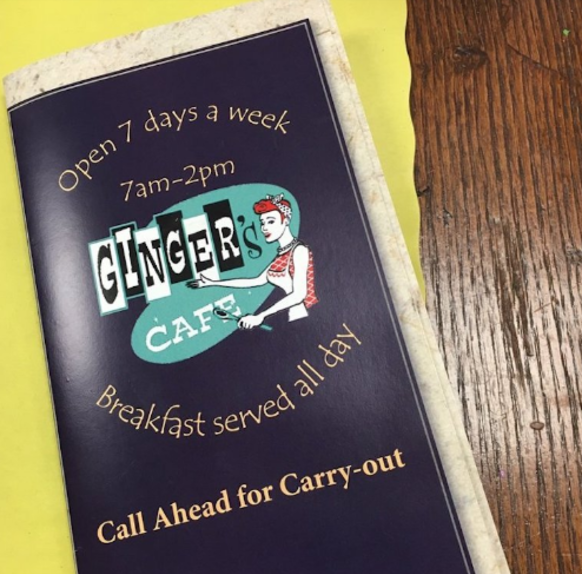 Photo Credit: Yelper Samantha A.
Yelp Insight: “No matter what time of day, my meal is always superb. My favorite is the simple broken yolk sandwich. How they turn bread, cheese, and eggs into a five star dish still boggles my mind - but they do! 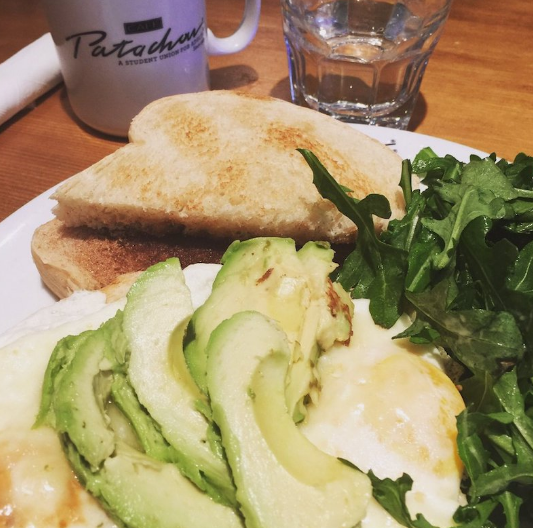 PRO TIP: Order it open faced and get the other half as cinnamon toast!” - Yelper Samantha A. 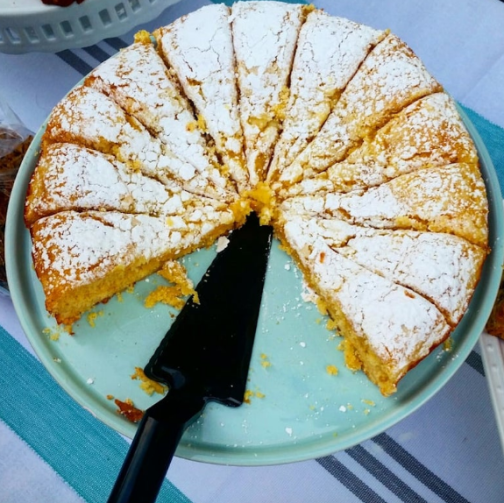 Photo Credit: Yelper Shirley W.
Yelp Insight: “Lincoln Square offers some exquisite breakfast food in Hamilton County. Their pancakes are unparalleled. They&apos;re so sweet, they barely need syrup. The egg dishes are dream worthy. The gravy... put it on everything.” -Yelper Dana C.
Photo Credit: Yelper Katie U.
Yelp Insight: “What a find! Cozy and mis-matched interior lends to a welcoming atmosphere and you are greeted quickly to see what you would like to drink. Coffee for the freezing morning and I had two eggs over easy, toast, hash browns and bacon. 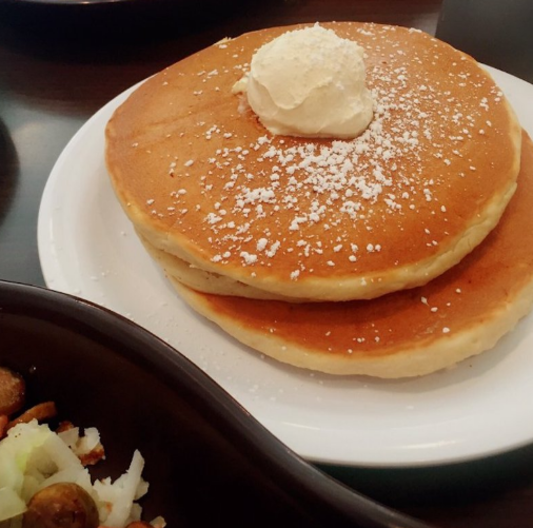 My friends ordered pancakes instead of toast and I will admit, I had some pancake envy!” - Yelper Erin Q. 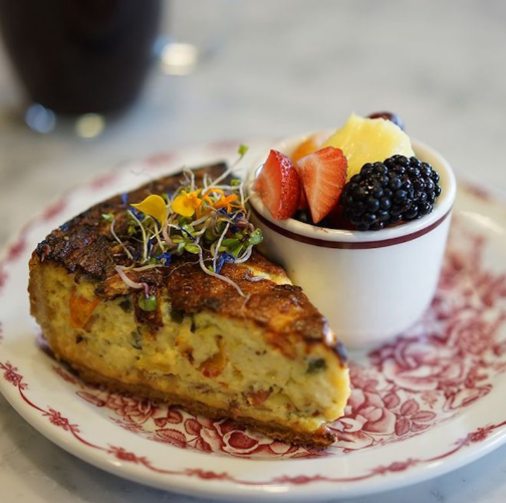 Photo Credit: Yelper J T.
Yelp Insight: “As far as food goes, my family and I got the sweet potato hash, the quintessential quiche, and the asparagus strata. Before that, we got the Donovan coffee which was AMAZING! The sweet potato hash was spicy and sweet all at the same time and the eggs were poached perfectly. The strata was so interesting and tasty with the asparagus and ham inside of it! I thought the portions on all three dishes were perfect.” - Yelper Hannah F.
Photo Credit: Yelper Brooke K.
Yelp Insight: “I&apos;ve never been disappointed with Rosie&apos;s. I&apos;ve spent most of my brunches/lunches there visiting with friends, which has been wonderful, because we enjoy a great meal and love the chatty environment. It seems to always be busy, which doesn&apos;t bother us because the service has always been great. This is one of the few places in Indy I&apos;ll order anything off the menu and trust it will be delicious.” - Yelper Jennifer V.